More weather warnings were issued for parts of Bulgaria. This time, extremely heavy rainfalls were forecast for the Eastern half of the country, for July 4, 2017, which is Tuesday. 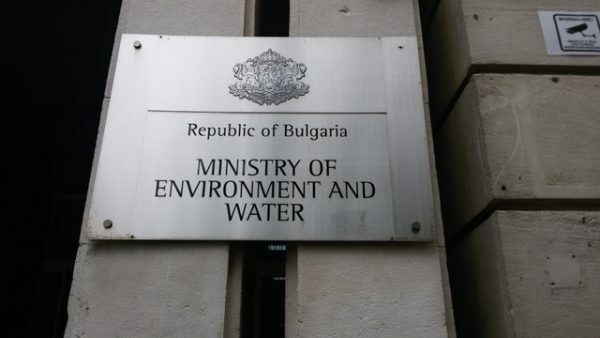 A Code Orange warning is in place for 12 Bulgarian provinces. They are Burgas, Dobrich, Gabrovo, Razgrad, Ruse, Shumen, Silistra, Sliven, Targovishte, Varna, Veliko Tarnovo and Yambol. Here, meteorologists are expecting 35 to 65 liters of rain per square meter, along with thunderstorms. For four more provinces, Haskovo, Lovech, Pleven and Stara Zagora, a Code Yellow weather warning was given, for up to 35 liters of rain per square meter on Tuesday. Thunderstorms were expected here as well. Weather warnings like the once in place for tomorrow are given when dangerous meteorological conditions are about to take place. The inhabitants in the areas affected are supposed to be very careful and vigilant. The Western half of Bulgaria will supposedly be mild. In the past days, a heat wave with record-breaking temperatures had virtually turned Bulgaria into an oven. Even a Code Red warning had been in place. Since Monday morning, thunderstorms and rain battered many Bulgarian regions. By Wednesday, temperatures in Bulgaria are forecast to jump back up to around 30 degrees Centigrade, after two days of relatively cool weather.